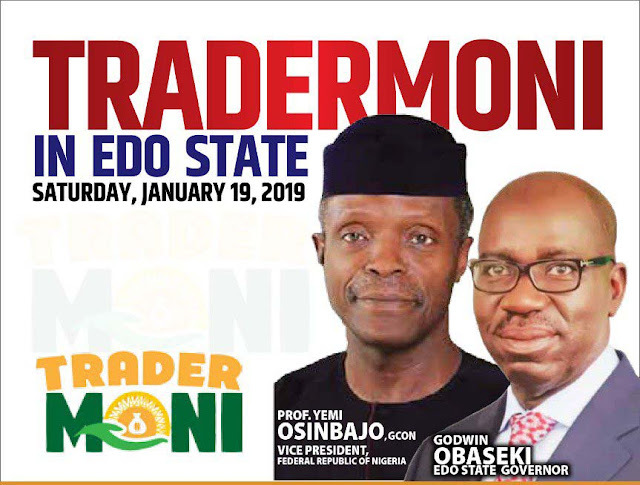 The Edo State Governor, Mr Godwin Obaseki, has said that the state is set to receive the Vice President, Professor Yemi Osinbajo, on Saturday, January 19, for the launch of one of the components of the Federal Government’s Social Investment Programme (SIP), TraderMoni. In a statement, Special Adviser to the Edo State Governor on Media and Communication Strategy, Mr. Crusoe Osagie, said that the state government has concluded arrangements to host the vice president, who is a regular visitor to the state. “The state government has made all necessary preparations for the vice president’s visit to the state, which is for the launch of the TraderMoni initiative under the Federal Government’s Social Investment Programme. “This is a programme targeted at traders to provide them with soft loans for trading so they can take care of their families. 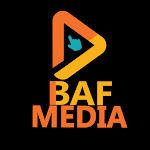 As a government that is committed to the welfare of the people, the All Progressives Congress (APC) is bringing this initiative to the people and providing traders with the much-needed support”. He said that Governor Obaseki had earlier announced that at least 20,000 traders will benefit from the funds in Edo State, adding that the state government and the federal government are in synergy on the disbursement of the fund across markets in the state. “We are happy that this initiative is finally coming to Edo State, so that our people can benefit. At the same time, we have gained from the President’s favorable disposition to the state.